For most businesses, Christmas is the busiest time of year, which means you don't have time to waste searching for all the different types of packaging you need. 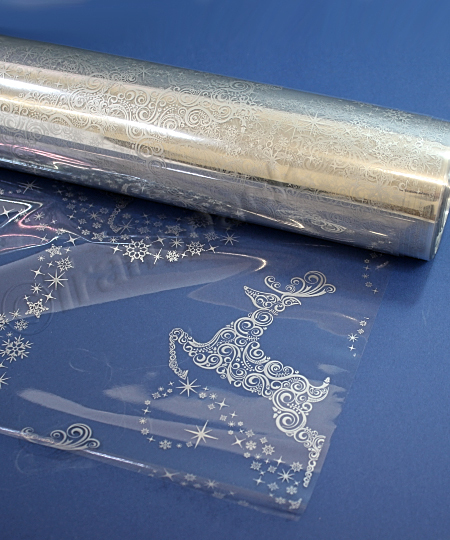 Here, you’ll find our most popular Christmas sellers, from self-seal garment bags – perfect for keeping those novelty jumpers safe – to cellophane wrap for making that hamper look festive. Our cellophane bags, which come either printed or plain, are ideal for gift wrapping any treats, small gifts and reindeer food. They are certified food safe You can decorate them with tissue paper or ribbon to make them extra special. 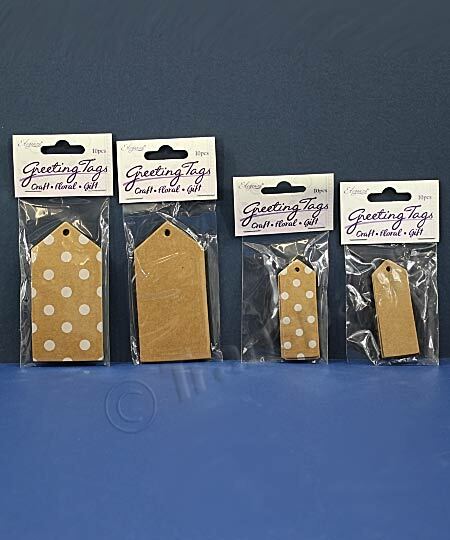 If you’re planning to send greeting cards out to your customers, we also sell greetings card bags and paper envelopes. 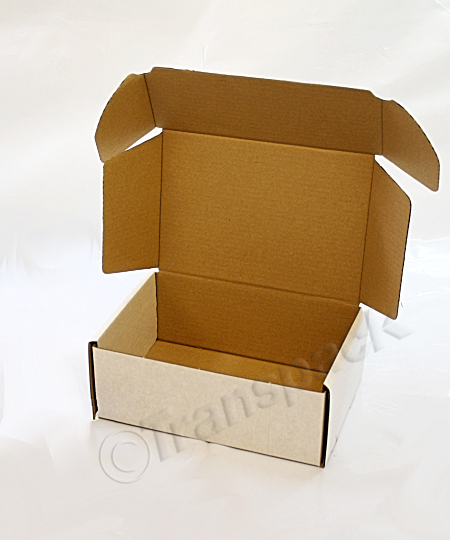 Keep your gifts and products safe in the post by sending them in a choice of mailing bags, tubes or postal boxes. If you are selling your goods on a Christmas Market, have a look at our range of carrier bags - both paper and polythene, including a biodegradable carrier bag. 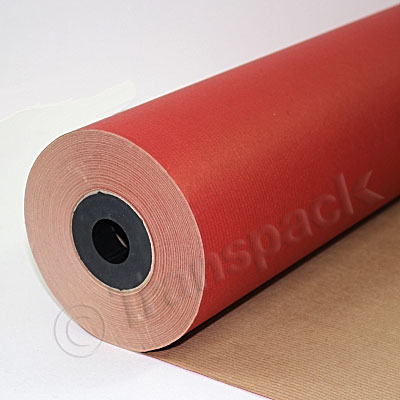 Available to buy in bulk and wholesale, we are a UK supplier of seasonal tissue paper, with extensive Christmas tissue paper sizes and designs. From the traditional ‘Noel’ and season’s greetings paper, through to Christmas trees, snowflakes, and coloured tissue paper. 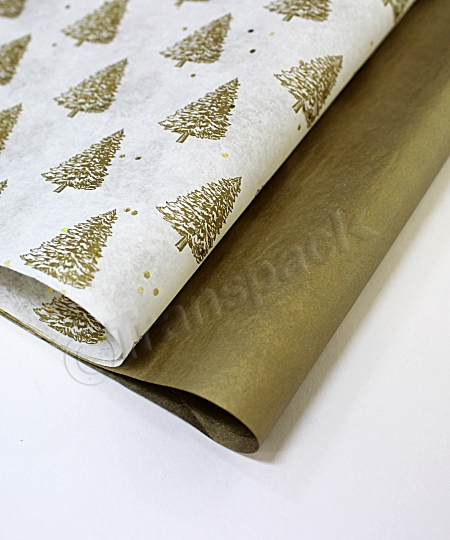 However, you choose to incorporate tissue paper into your seasonal gifts, we have what you need, in stock and ready to buy online. 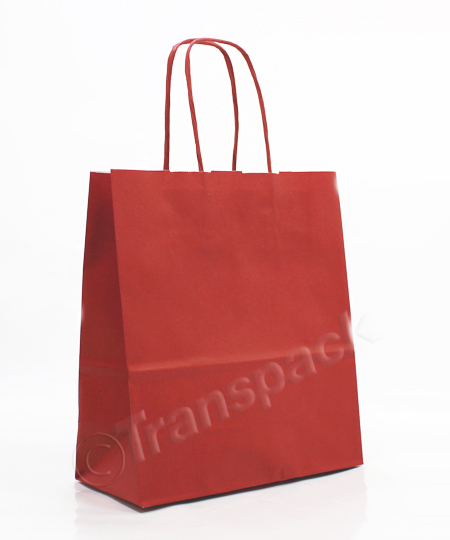 At Transpack we provide Christmas gift bags for all types and wrapping and packaging requirements. 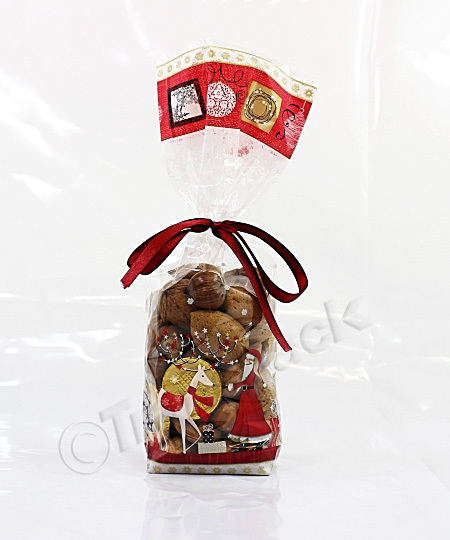 From small, clear plastic seasonal bags and paternal Christmas gift bags, all the way to bags with card bases and sweet bags perfect for Christmas confectionary hampers. 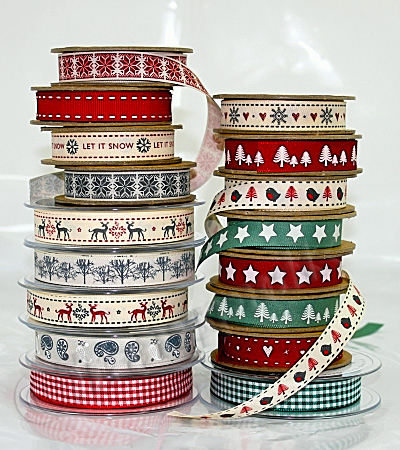 Christmas is the perfect time to get creative, and our complete range of Christmas ribbons is the ideal place to start your festive packing. 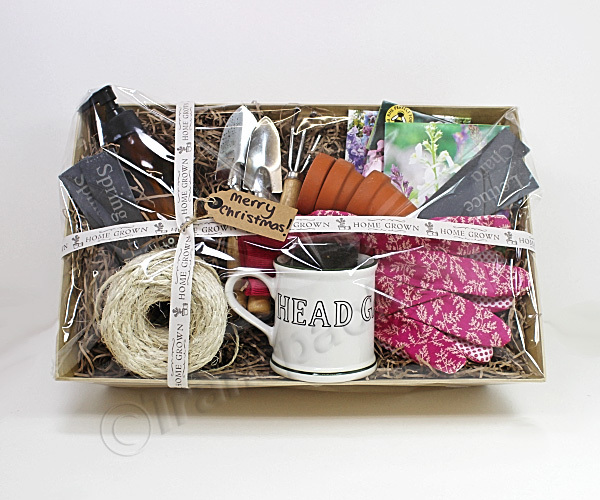 For those looking to have a festive ceremony, you can create your own wedding favours using a variety of or seasonal and Christmas wedding favours, as well as festive tissue paper, gift bags, and so much more! Don’t forget, everything is available to buy online in wholesale, enabling us to pass on more discounts direct to you.